Depart any Monday, Tuesday, Friday and Saturday! 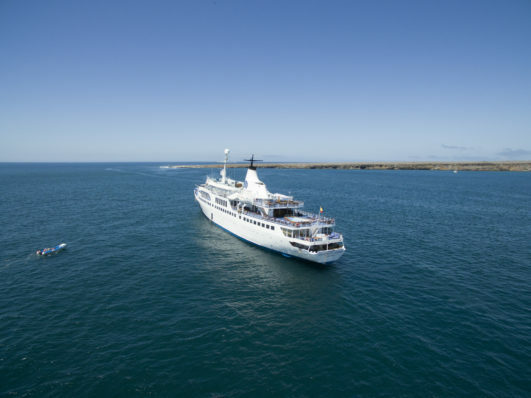 Our preferred Galapagos ships are the Galapagos Legend, the Coral I and the Coral II. Click here for more information on these ships as well as 4 and 8 day cruise options. 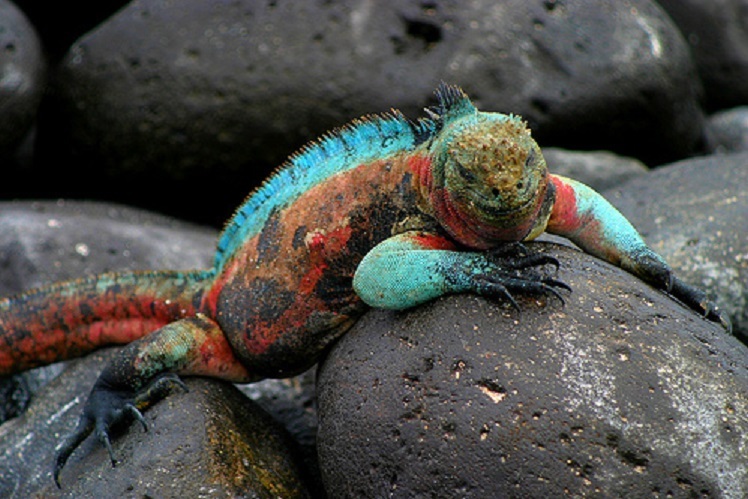 Visit the incredible Galapagos Islands. You start out with a tour of the picturesque city of Guayaquil and then on to the Galapagos Islands for a five-day cruise that takes you to the islands of Baltra, Santa Cruz, Isabela and Fernandina – a great combination of marine wildlife viewing, remote visitor’s sites and fascinating volcanic formations. You get to see all these fascinating things while on board a magnificent luxury cruise ship. After that travel to Peru to visit Machu Picchu, one of the New Seven Wonders of the World, as well as the ancient Inca capital of Cuzco. Day 1: Arrive in Guayaquil anytime today and transfer to hotel. Day 2: City Tour Guayaquil. Day 3: Flight to the Galapagos Islands. Transfer from Galapagos airport to cruise ship and first excursion today. Day 4-7: Galapagos cruise continues, visiting Isabela, Fernandina, Santiago, Rabida and Santa Cruz Islands. International flight to Lima on day 7. Day 8: Morning flight to Cusco, city and ruins tour. Day 9: Morning train to Machu Picchu, guided tour then free time at the archeological site. Day 10: Return flight to Lima and city tour. International flights may depart any time after 5pm. Arrive in Guayaquil anytime today and private transfer to your hotel. Today on your Guayaquil City Tour you will visit the Rotonda Monument, the archaeological museum of the Central Bank, the Malecon and the 19th century neighborhood of Las Penas. Galapagos (Baltra Airport). Departure from Guayaquil to Baltra (aprox. two and half hour flight). Passengers will be picked up at the airport by our guides and taken to the pier to board the boat. Flight to Guayaquil on day 7. International flight to Lima may depart any time after 4:00pm. Arrive in Lima and transfer to your hotel. After a transfer to the Lima airport, a short flight brings us to the famous Inca city of Cuzco. 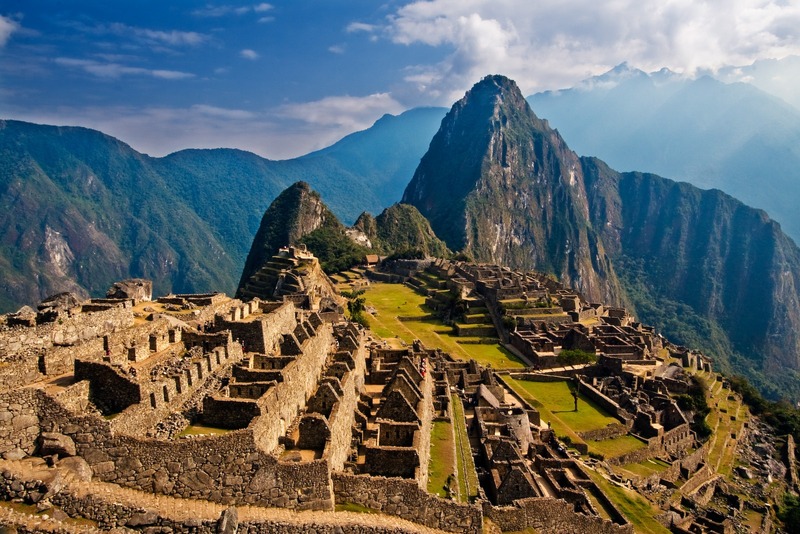 After checking into your hotel, we set out to explore the incredible capital of the Inca Empire. We head to the picturesque Plaza de Armas to the cathedral to see the colonial influence in the city, and we can admire the stunning architecture of the church and also the native influences subtly woven in into the artwork. Onwards to Qoricancha church, where the colonial and Incan architectures are on display side-by-side directly contrasted with each other. Afterwards we make our way above the city to the imposing fortress of Sacsaywaman where we can marvel at the incredible stonework and architecture of the Inca civilization. We head back to Cuzco in the late afternoon. A beautiful morning train journey across the high plain above Cuzco then down the Urubamba Valley to majestic Machu Picchu. Known as one of the greatest architectural achievements in the world, this historic sanctuary is considered one of the seven manmade wonders of the world. After a guided tour, take time for independent exploration of this magnificent site. Return train journey to Cuzco in the evening. Return flight to Lima and city tour. The city tour lets you explore the wonders of the colonial capital, you visit the famous Plaza de Armas, as well as the impressive Cathedral in the Plaza and the beautiful San Francisco church. You also get a chance to take in some beautiful views of the coast at Parque de Amor. Private transfer to the international airport. Flight can depart today anytime after 5pm. Machu Picchu, Guayaquil & Galapagos Islands tour is a ten-day tour which includes a cruise on a ship, walking around ruins and during city tours. As always, a certain patience is required for the inconsistencies and occasional delays of developing-world travel. Five day/four night Galapagos cruise – including all food, excursions, snorkling opportunities, fuel surcharge of $90.00 and Galapagos National Institute Migration Control Card (US$ 20.00). Medical services and travel cancelation insurance. We will gladly arrange additional accommodation for you before or after your trip. This tour includes a combination of 3 and 4 star hotels. We would be happy to give you an upgrade to include all 4 star or 5 star accommodations. If you would like to select a specific hotel let us know your preference we can then work it into your custom itinerary. If you are travelling alone, a single supplement will be added to your trip price. You may choose to share a cabin with one other person of the same gender or if you want your own cabin please ask us for a quote. No vaccinations or immunizations are required for this tour. Travelers may wish to receive hepatitis vaccinations and should be current on all other standard vaccinations. The areas we are visiting are not yellow fever or malarial zones. Please consult your physician or local health department for more information. Rain is possible at any time of year, especially in high mountains and cloud forest, and one should always be prepared. 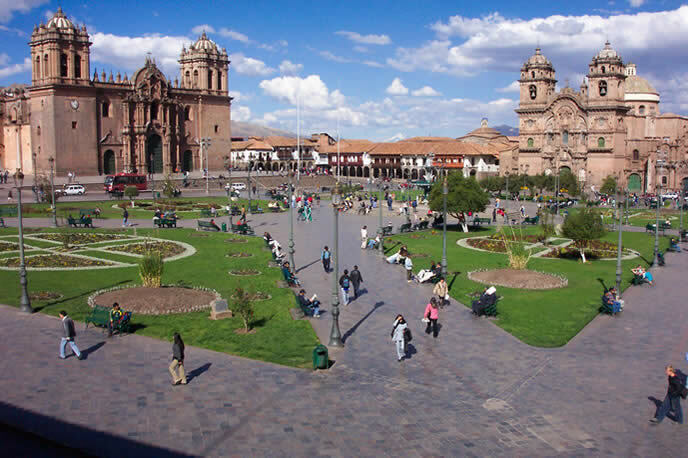 Cuzco: days are warm if sunny, slightly chilly if cloudy. Nights are chilly. Rain always possible. Temperatures can vary between 40° to 70° Fahrenheit or 5° to 21° Celsius. Machu Picchu: similar to Cuzco, but warmer. Lima: warm to hot days, cool evenings, almost never any rain. Guayaquil and Galapagos Islands: hot and humid, rain always possible. Galapagos can have a cooler, more moderate climate depending on current conditions. One should come prepared for outdoor activity with temperatures ranging from 70° to 90° Fahrenheit or 21° to 32° Celsius and for extremes of sun and the possibility of rain. Automatic cash points are available in Lima, Cusco and Guayaquil. Credit cards and cash are accepted on the Galapagos cruise and in Puerto Ayora. Visa, MasterCard, Plus, and Cirrus are the most common usable types of cards. Traveler’s checks are difficult to cash (American Express is best but you may be charged 5-8% to cash) or a Visa or MasterCard for cash advances are also options. Do not bring MoneyGrams or International Money Orders, as they are extremely difficult to exchange. Banks and exchange houses are available in Lima and Cusco. For currency, U.S. dollars are recommended and most easily exchanged. Please note that in Peru, cash must be untorn. It can be older-looking, but even the slightest tear on an edge will make it un-changeable.